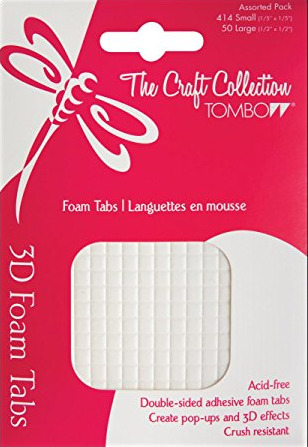 Double sided adhesive foam pads instantly creates pop-ups and 3D effects. Great for raised and layered embellishments. Quality foam maintains shape - "crush resistant".